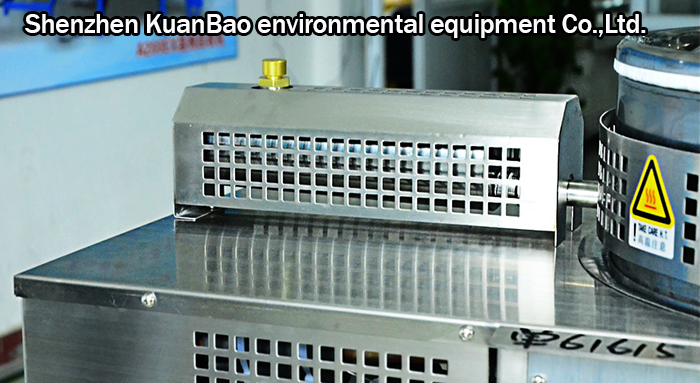 The Glasses components needs to be thinner to clean.Used after recycling waste thinners can use Solvent Recovery Machine.As long as the access to power, boot operation, look at your savings to soar! Calstar® Solvent Recycling Equipment models come in 2, 4,6,8,12.5, 12 .5 ,32,50 and 100 Gallon sizes, so we are able to accommodate all sized industries. 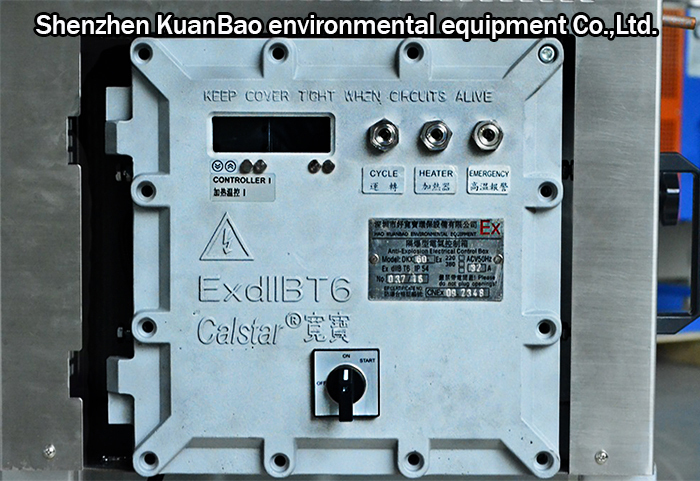 A60Ex has a tilting-type air-cooled condensing system, quality build, and is manufactured according to Chinese explosion-proof directive (CNEX) and European directive (ATEX). The organic solvents are recycled through distillation and cooling. 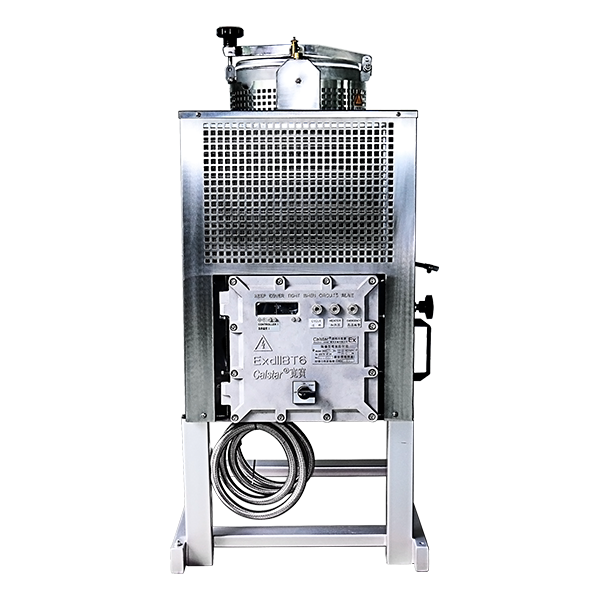 Looking for ideal Solvent Recovery Systems with Glasses Manufacturer & supplier ? We have a wide selection at great prices to help you get creative. 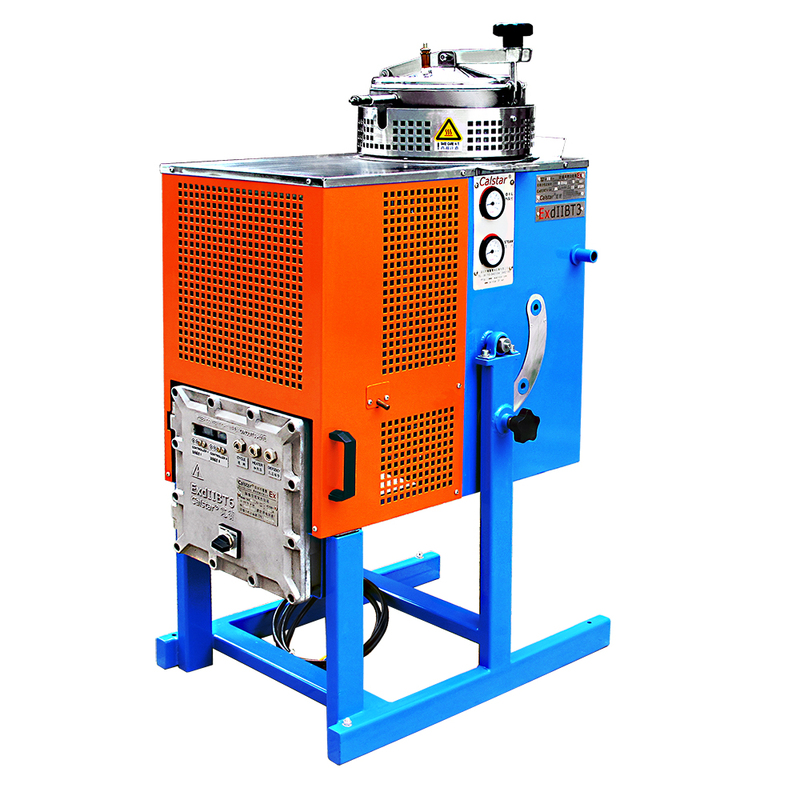 All the Solvent Recovery Machine with Glasses are quality guaranteed. We are China Origin Factory of Acetone Recycling and with Glasses. If you have any question, please feel free to contact us.